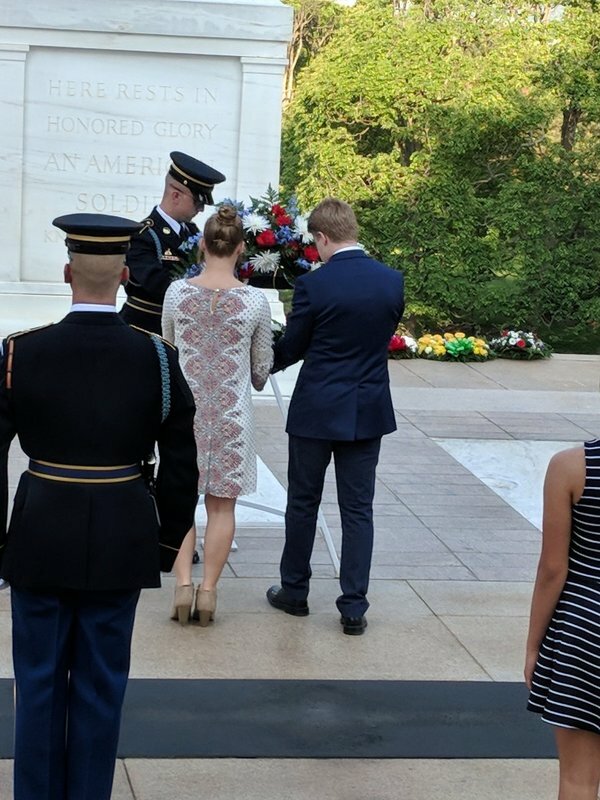 Our seniors had the opportunity to lay a wreath on the Tomb of the Unknown Soldier at the Arlington National Cemetery last week. 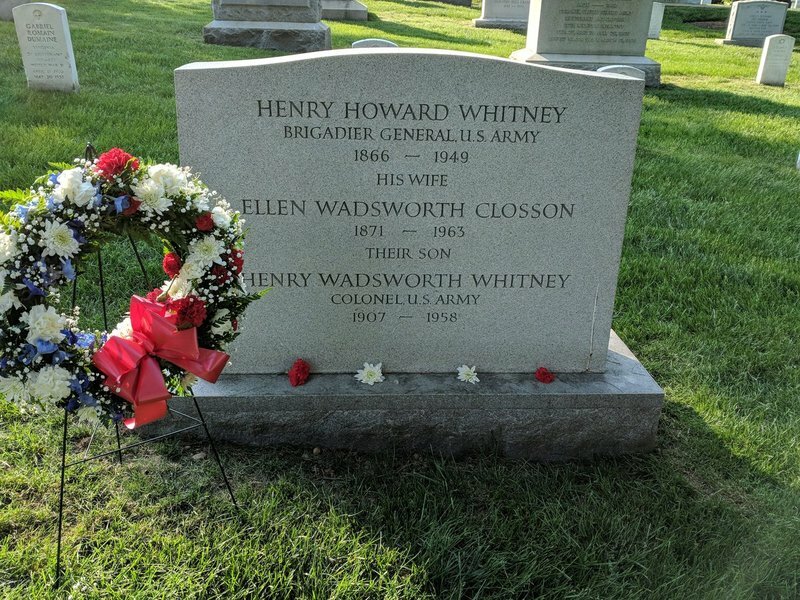 They also honored 3 other men from Clearfield County with wreaths. Proud of our kids, their conduct, and sense of civic responsibility. 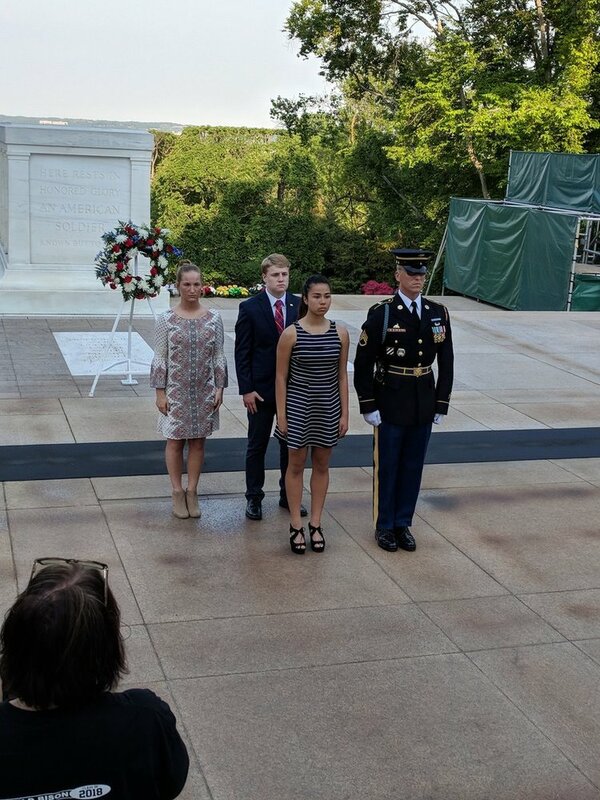 This is something that our District and our students will never forget. Thank you to all of our students and teachers, especially Mr. Tubbs for the wonderful job they did.